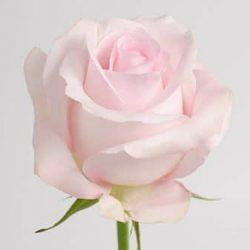 Meaning “autumn” in Japanese, Sweet Akito is a stark image of innocence, much like it’s sister Akito. 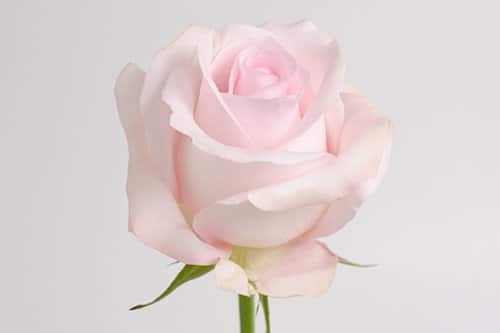 This pale pink rose is a great choice for romantic wedding bouquets. Cheerful and feminine, its beautiful shade of pale pink reminds us of cotton candy! 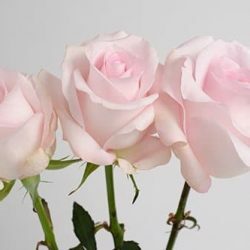 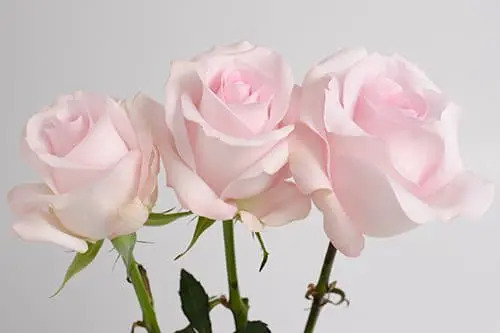 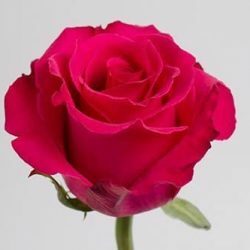 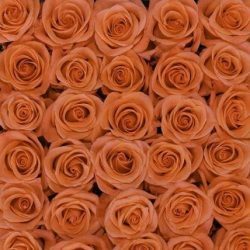 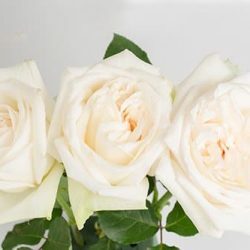 Buy Wholesale Bulk Fresh Cut Sweet Akito Pink Roses Online.